Is a dry scalp bothering you? We certainly know how itchy it is when this sensation comes to your scalp and gets aggravated day by day. The occurrence of dry scalp is due to a number of reasons and it causes you lots of discomfort in public. Before this problem gets you into troubles, let’s learn how to heal a dry scalp with some natural and useful methods. Dry scalp is not a severe condition, however, it is truly bothersome. This issue can result in itchiness, frizzy and flaking hair. Inappropriate dry scalp treatments can lead to the lack of moisture which weakens your hair follicles and develops hair loss. Therefore, how to heal a dry scalp is a most searched question for lots of people having the same problem . Take a note that the right way of curing dry scalp is to help maintain moisture in your scalp and reduce its symptoms. This can be accomplished by a number of natural treatments, along with dietary changes. All ingredients around your kitchen can serve as a miracle in treating dry scalp in many ways. Prepare a note and write down any of your favorite treatments to maximize the result. 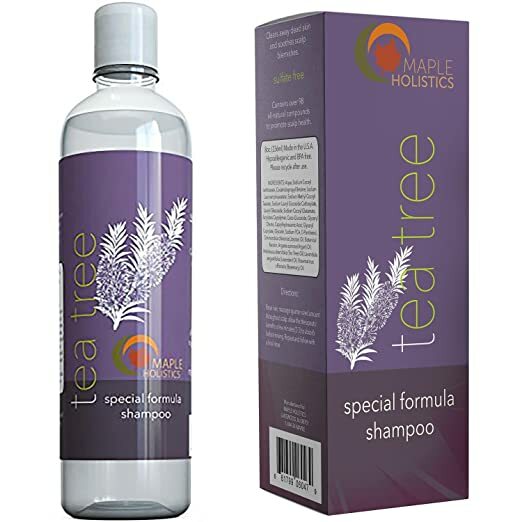 Tea tree oil is regarded as a good natural remedy for dry scalp thanks to its anti-fungal compounds that are capable of killing bacteria associated with dry scalp. The oil can soothe the scalp when being added to the shampoo or conditioner . Otherwise, you can find out some good dandruff shampoos for men here. WHAT IS THE BEST DANDRUFF SHAMPOO FOR MEN – BEST DANDRUFF TREATMENT. Another way is to use the oil based shampoo for positive outcome. 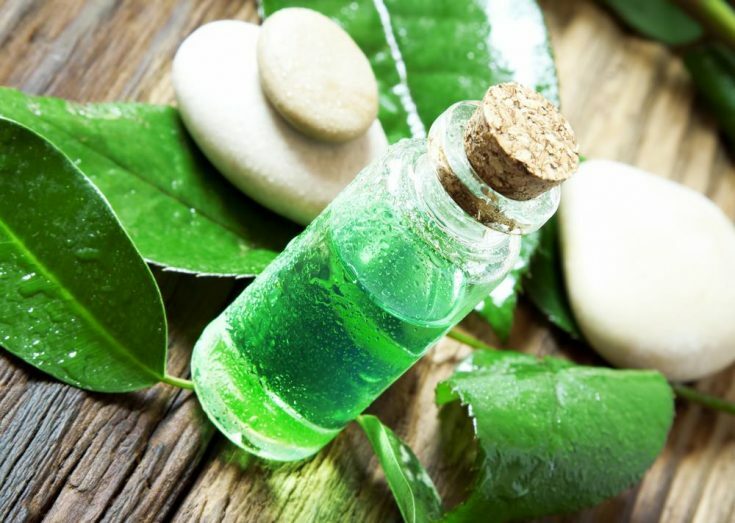 Note: In addition to tea tree oil, argan oil, peppermint oil, jojoba oil or eucalyptus oil are also highly suggested. You can apply them directly on your scalp without heating them. In case your scalp finds it hard to tolerate the powerful natural of these oils, let’s dilute it with some natural or carrier oils. Honey is the great on how to heal a dry scalp. Ignoring its stickiness, honey when being mixed with a conditioner can work perfectly for those who have a mild dry scalp. This ingredient serves as an anti-inflammatory as well as anti-viral to reduce the symptoms of dry scalp quickly. 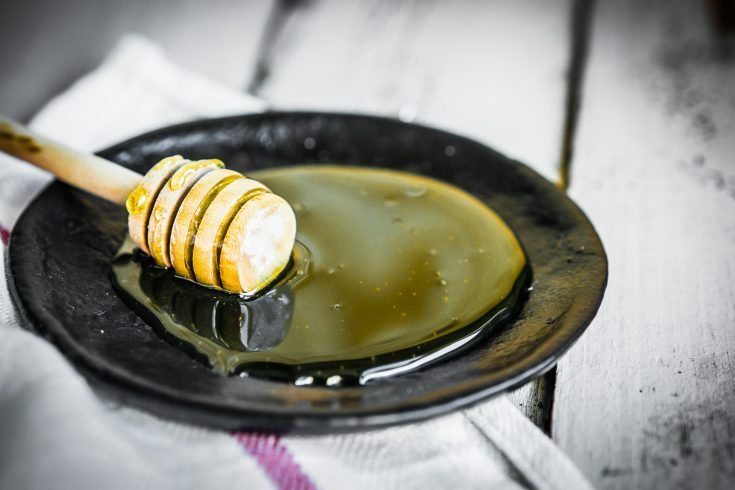 Simply mix pure honey with the natural conditioner and apply to your scalp directly. You had better add one part of honey to about two parts conditioner after you have hair shampooing. Bear in mind that honey is capable of lightening your hair, so considering carefully before using overdose. Apple Cider Vinegar (ACV) is known as one of the greatest weapons to help you fight against dry scalp. This kind of vinegar supports the neutralizing of your skin pH level. In addition, the antibacterial compounds present in ACV can destroy the bacteria resulting in scalp infections and dryness. With only one wash, you can experience the decrease in the flaking and itchiness of your scalp. These steps below when being applied correctly can speed up the healing process. Pay attention: You can use ACV directly on your scalp without diluting with water once it is able to handle and control the strong nature of ACV. Another potential way on how to heal a dry scalp is using apple cider vinegar spray. The answer on how to heal a dry scalp is no longer hard to say thanks to the presence of mayonnaise. 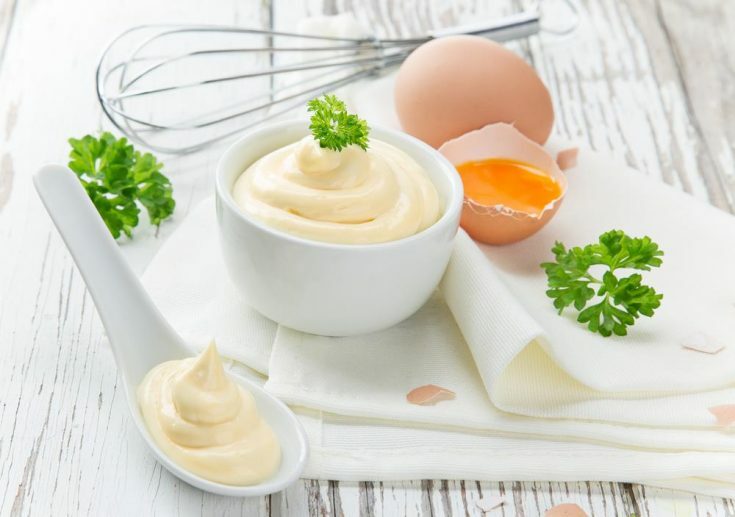 Apart from flavoring your food and making it tasty, mayonnaise amazes you by its wonderful benefit to treat this problem. Since it is mainly made from eggs, mayonnaise becomes a good provider for your scalp nourishment. Also, the vinegar in mayonnaise disinfects your scalp and combat the bacteria associated with the itching and dryness. According to a recent study, scalp massage has a great impact on removing scalp dryness. When shampooing or applying a deep or hot oil treatments, you can stimulate the scalp with your fingertips. Remember to massage those products nicely to your scalp to make it work better. Do not scratch the scalp with the fingernails. Any shampoo or conditioner packing with harsh and toxic chemicals including sodium lauryl sulfate can irritate and make your hair extremely dry. In such cases of situation, we know you what you are looking for. You should click on BEST SHAMPOO FOR DRY SCALP with natural ingredients that are always highly suggested and widely used by many people . Using straightener, curlers or blow-dryers can make you look great and fashionable, but this is actually triggering heat and structural hair damage. You only style when you really need it and do not over use it. Stick to your hair style for once per week. An improper diet or deficiency of certain nutrients supporting skin health can develop dry scalp. Providing your body with natural and healthy ingredients will help rejuvenate your hair. The hair is made of proteins and needs them to grow up, hence, it is ideal to give it a good diet of leafy vegetables, whole grains, lean protein and fruit. 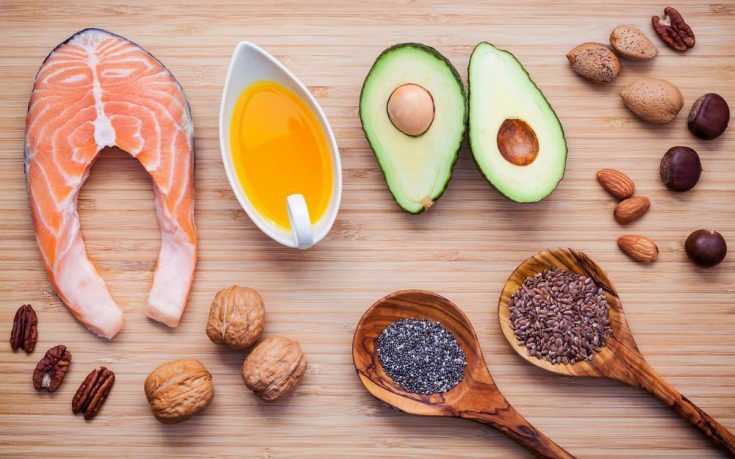 Consume foods which are high in Omega 3 fatty acids since they are mainly found in the cell membranes in your skin scalp and in natural oils keeping the hair and scalp staying hydrated. Some omega-3s rich foods are walnuts, flaxseed, spinach and salmon . Add another foods such as fruits, eggs, whole grains or leafy vegetables to your regular meals for raising the protein content. Foods that are rich in Vitamin C and B are also highly recommended. Avoid the excessive absorption of Vitamin A since it makes your problem worse. The consumption of alcohol and caffeine needs to be reduced. Increase the intake of Vitamin E in your daily diets with some foods such as sunflower seeds, almonds, tomatoes or blueberries. Reduce the sugar intake in your daily meals. Remember to check all of the ingredients before buying any conditioner and shampoo. You just need to make sure that these products do not include paraben or sulphates. Make your hair dry naturally instead of using hair dryers because excess heat from this device cause destruction for the production of moisture and natural oils for your scalp. Sip plenty of water to keep the scalp remaining hydrated. Lack of hydration is known as one of the underlying dry scalp causes. Avoid applying chemical substances to your hair. Avoid rinsing the hair excessively because water exposure causes scalp dryness. Do not use hot water to wash your hair off. The heat is a contributing factor to scalp dryness . Stay away from hair styling equipment until your condition is removed completely. Never placing shampooing and conditioner on your hair for long period. Learning how to heal a dry scalp is necessary if you do not want to live with this problem in the rest of your life. Finding solutions to a dry scalp is simple but you should take time to go through various options to see whether you can find the culprit behind and take an action. If you find this information helpful, don’t forget to LIKE, SHARE and PIN this article!